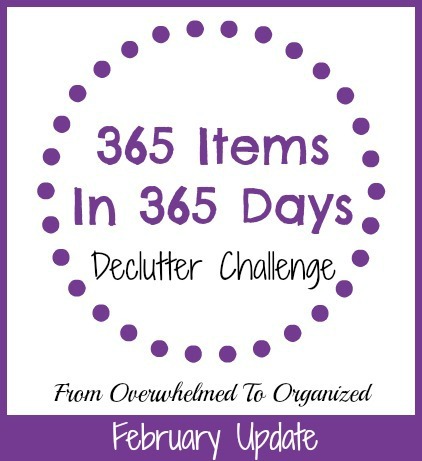 Today I'll be sharing what I've decluttered in February. I know, I know... it's March already. But I've been on such a decluttering spree lately that I'm still catching up sharing my progress with you. By doing these updates I hope to give you ideas of things you can purge from your home and inspire you that it doesn't have to take a long time! Today I'll be sharing what I've decluttered in January. I'm a little behind on sharing but I've been decluttering a LOT! I'll share my February decluttering soon. By doing these updates I hope to give you ideas of things you can purge from your home! Ready to see what I decluttered in January?